Mid-Michigan Physician's primary care and specialty care physician offices can now share information with our patients through a secure online portal called My McLaren Chart. 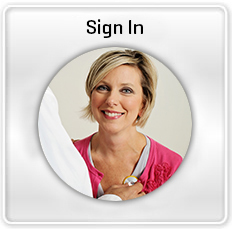 The Patient Portal provides patients with secure access to their medical information 24 hours a day, seven days a week. It allows you to review clinical summaries and care instructions if you’ve had a recent visit to the hospital or Mid-Michigan Physician; gives you access to lab and imaging results; and provides a central online location to enter and manage other medical information.